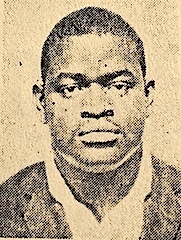 Patrolman Horace Lord was shot and killed during an arrest attempt at a building at 200 West 111th Street in Harlem. He and several other members of the Preventive Enforcement Patrol Squad were investigating a tip that narcotics were in an apartment at the location. 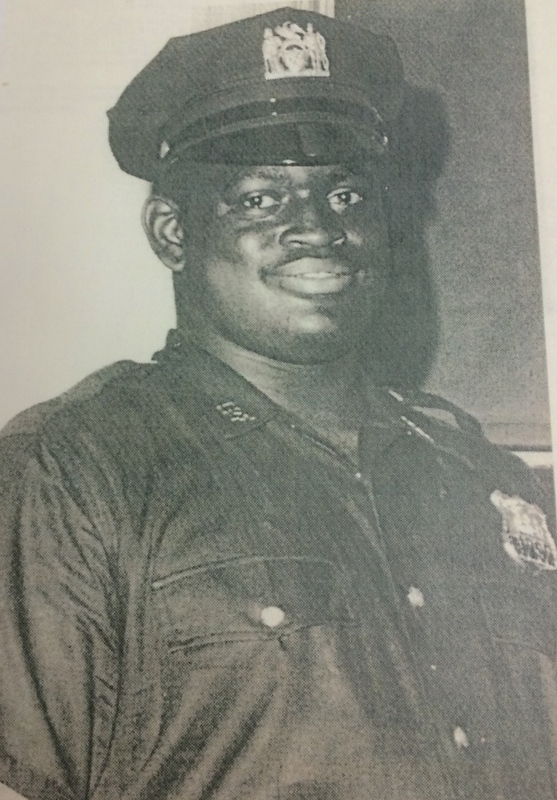 While at the scene, two men rode an elevator up to the floor and opened fire when the elevator door opened, striking Patrolman Lord. The other officers returned fire, killing one of the suspects. 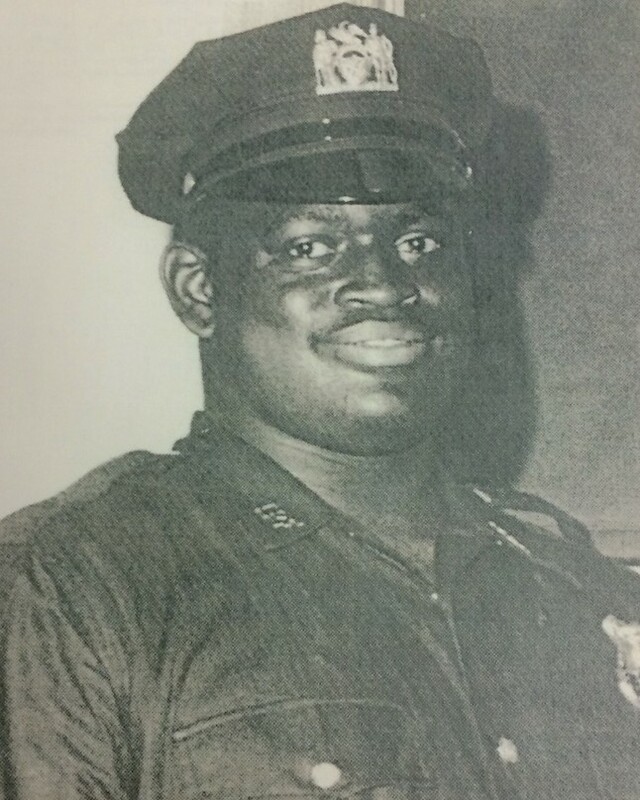 Patrolman Lord was assigned to the 71st Precinct but was temporarily assigned to the Manhattan Preventive Enforcement Patrol Squad at the time of his death. He had served with the New York City Police Department for three years and was survived by his wife and son.